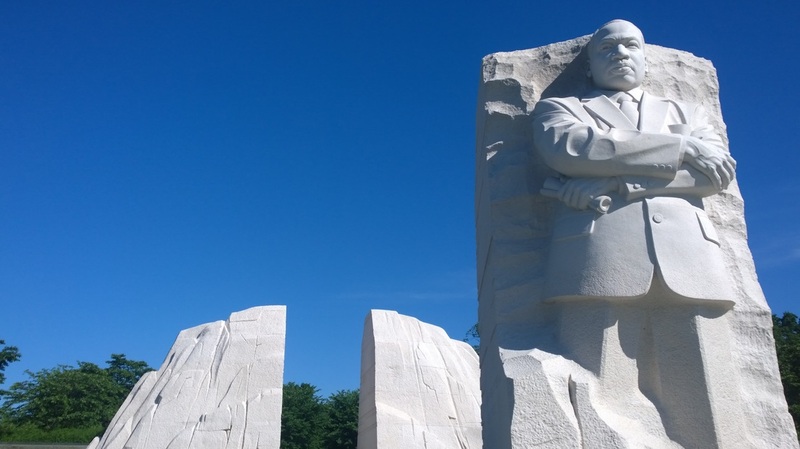 ​Tours to Shenandoah National Park, Luray Caverns & Washington D.C. Looking for a guide to Shenandoah National Park? 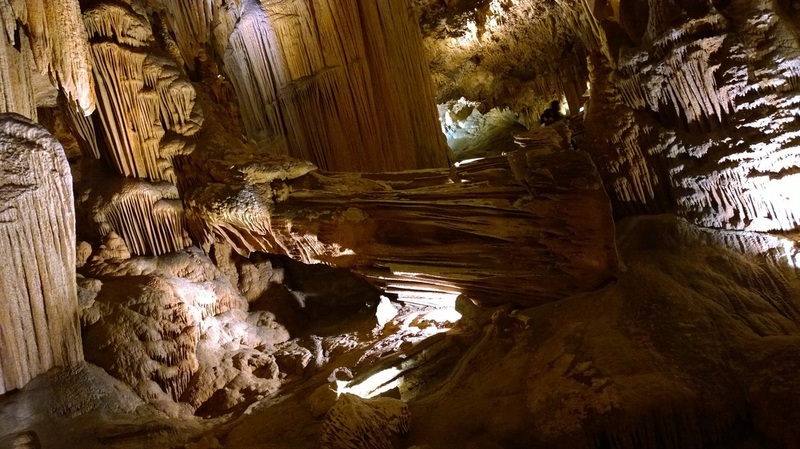 ​A trip to the largest caverns on the East Coast, Luray Caverns? Perhaps a tour of Washington, D.C. Memorials! 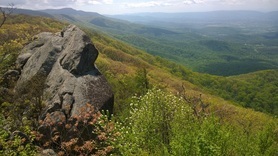 White Crow Tours offers day trips to Shenandoah National Park, Luray Caverns & Washington D.C. Your tour will be customized to your interests, and I will be your guide the entire way!